It’s lovely that Chloe and Josh are invited to every school party but have you ever stopped to add up the cost of all those gifts? And that’s just the start. It’s a really gift intensive time. Gifts for cousins, babies, weddings, christenings and Aunty Vera’s 70th . Before you know it you’ve spent over $1000. And that’s not counting Christmas gifts, office gifts and get wells. At that early parenting life stage, between 35 and 45 in particular, you’ll spend over $10,000 on gifts, without feeling extravagant. That’s at a time when money is tight. What do other people spend on gifts? Here at GroupTogether, we did the sums and have some savvy ways to make it cheaper and better. We have 7 children between us, including 2 sets of twins. Although this isn’t the norm – but how do families manage? We have researched to find out what people spend on school friends’ birthday presents. Of the 134 mums who responded on Facebook mums groups, they spent an average of $20 or more. For most, $20 felt comfortable, with $40 for “besties” and $50 for nieces and nephews. Many were quick to say that people shouldn’t feel obliged to spend more than they can afford. How to bring that cost down! We think there’s a better, cheaper way for your to give and for the recipient to get exactly what they want. Our website makes it super easy for friends to group together to collect for one great group gift. 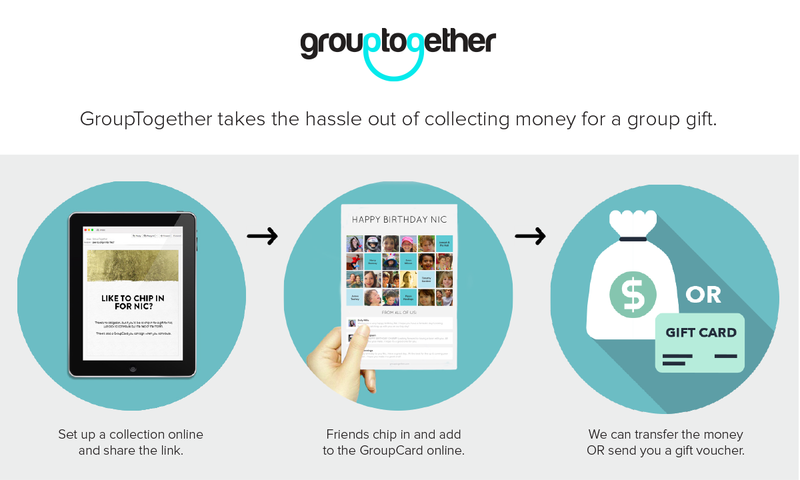 GroupTogether does all the reminding, collecting and sends the money to the organizer. It means everyone can give a little less (if they like) and give a much better group gift. What’s more, there’s the option to donate a portion of the collection pool to charity. It means it’s less expensive, less waste, less hassle and the option of some charity as well. In the last two years over 20,000 Australians have used GroupTogether and over $150,000 has gone to charities and good causes. It feels better all round. “Most people prefer to receive one good gift but it can be awkward collecting the dough. GroupTogether makes it easy by doing the reminding, tracking and creating a nice card with everyone’s photos and personal messages. 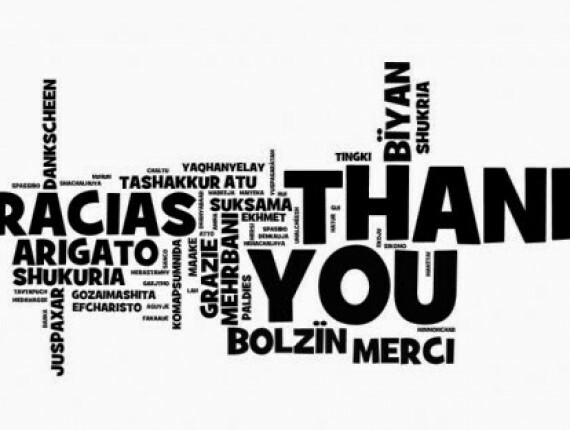 It makes it a piece of cake” says Amanda Stewart, a frequent user of our website. Group Together for one great gift and each give a little less. Stock up when you see gifts you like on sale. We also have a great list of Birthday Gifts for School Friends!